Irish rock band U2 raked in more than 260 million euros this year from its 30th anniversary 50-date "Joshua Tree" tour. That puts the veteran group at the top of the Pollstar ranking of 2017 worldwide tours. 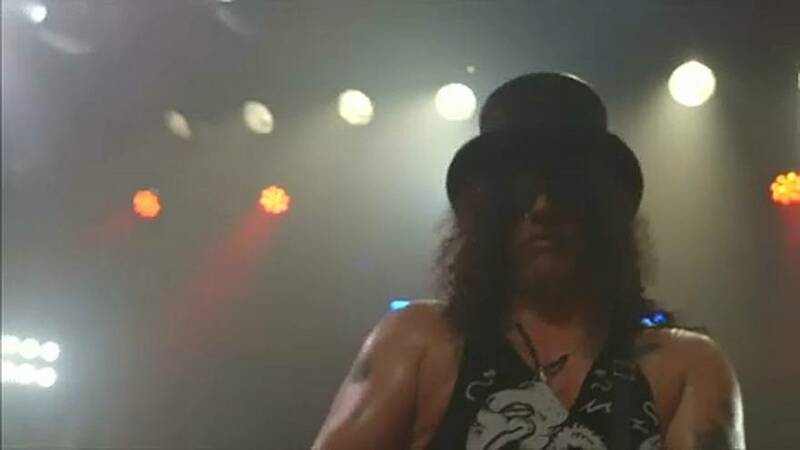 American band Guns 'N' Roses came second with 240 million euros. In all, the top 20 tours grossed a record high of 2.1 billion euros, Pollstar said, up 220 million from last year. Bruno Mars is the only person of colour to make the top 10, while women don't get a look in until Celine Dion, who ranks eleventh. She grossed close to 85 million euros. Lady Gaga's "Joanne" tour took just over 70 million euros for 15th place. The year's touring numbers mark a strong contrast with U.S. music sales and streaming preferences, where hip hop and R&B were the most consumed musical genres, according to a Nielsen Music report.